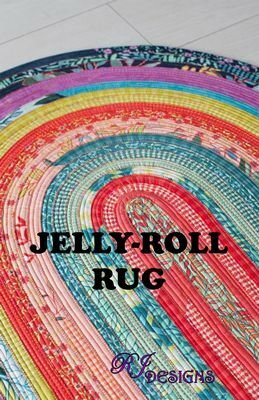 Join us for this fun class-Making the Oval or the rectangle Jelly Roll Rug! This will be broken into two sessions-we want to make sure you finish your project! Beginner Friendly!! If you can sew a straight line, you can make this rug! !